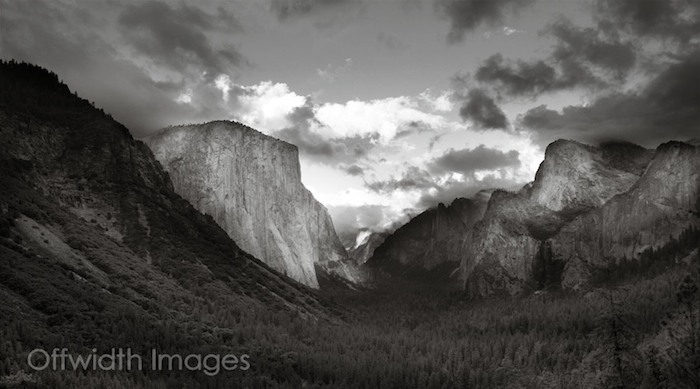 Yosemite’s El Capitan now features in the image library providing our first aid climbing content. We have images of the classic trade routes of The Nose, Zodiac, Tangerine Trip, Mescalito and Salathe Wall. There are also stunning images of the Valley landscapes and the Big Rock as you have likely never seen it before, beneath star trails. You can easily find all the relevant images from our search page by selecting the Yosemite National Park climbing area. Here’s a very small selection of the images that have been added. Please enjoy them and feel free to comment on anything you like, or don’t like. Check out the Tom Evans ElCap Report to see some of the highlights of the 2010 season in the valley including Leo Holding working and sending his new route The Prophet. Cheers Gareth. Looking forward to that beer. Hope the ankle fixes up fast. That’s a bad way to start a new year. Chin up.